Jobu reviews this weekend’s MLS Cup Playoffs results, this time in the West. 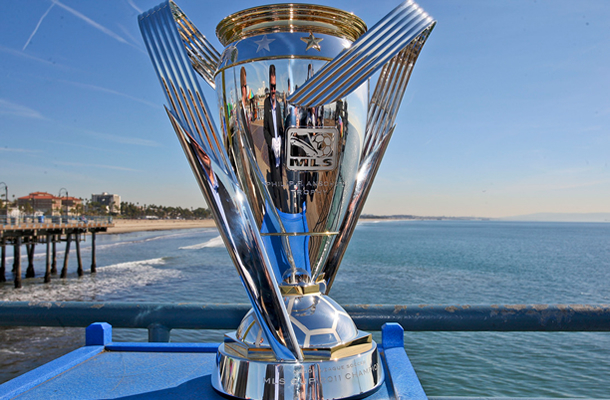 Jobu previews Round 2 of the MLS Cup Playoffs. Jobu previews the first round of the MLS playoffs, starting tonight at 9/8c. What is the U.S. Open Cup? 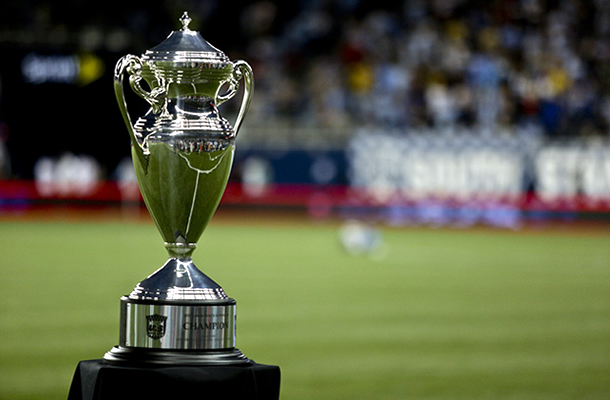 Jobu discovers the U.S. Open Cup, and tells you all about it.